A new patch for StarCraft 2 has arrived, and though it contains some bug fixes, it’s primarily focused upon StarCraft partnering with O’Gaming TV to support Nation Wars V. For those unfamiliar, O’Gaming is a French web TV and streaming service that hosts and operates numerous esports events. Nation Wars is a StarCraft 2 tournament that has been running since 2013. This patch introduces the Nation Wars bundle, which allows players to buy a spread of cosmetics such as sprays, portraits, and emojis, and a portion of the proceeds goes directly into the Nation Wars prize pool. We've partnered with O'Gaming to help you support your favorite Nation Wars V team and sweeten the pot for participants! Learn more, including how to get the cool cosmetic items below. 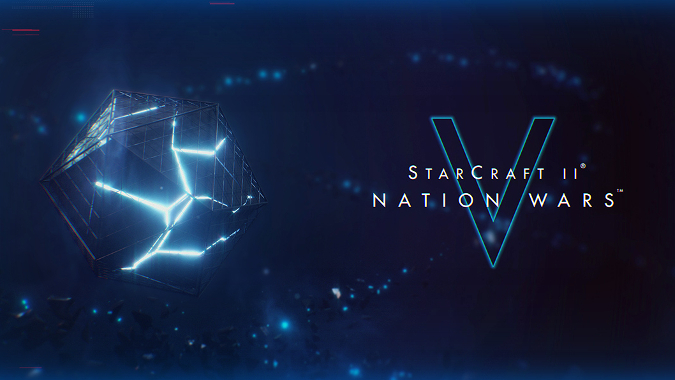 If you’re interested in watching Nation Wars, StarCraft 2 has gathered all of the relevant information in one convenient place. The Round of 32 has already been completed, but the tournament is in the midst of its Round of 16. The Finals are anticipated to take place April 22. For those of you who are uninterested in esports, some of these bug fixes are still good news — particularly the replay bug. If you’re the sort of person who likes to watch replays, not being able to actually watch a replay is quite the problem.